On her face book message Adrienne posted message below and we wait to see this young woman design the best for the world`s girls. 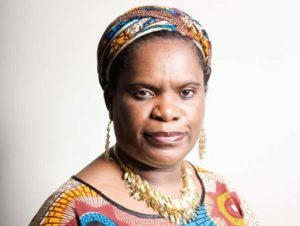 Today is the birthday of Betty Makoni, the founder of Girl Child Network Worldwide, and the reason I am in England this summer! In responding to her message Betty Makoni who keeps such matters to her heart just told a friend that some people and work are naturally meant to be that way.A young woman coming when I am 40 is symbolically saying I must do more and impart all knowledge I have to young women so that legacy does not die . Posts like this bhrigten up my day. Thanks for taking the time.